Ayurveda reminds us that health is the balanced and dynamic integration between our, environment, body, mind and spirit. The purpose of Ayurveda is to restore the proper functioning of divisions of Biological Intelligence so that true healing may occur form within. While the demand for these products are growing, some of them are increasingly being threatened in their natural habitat. But we can assure our customers that; we only procure our products from government’s recognised Herbalists and suppliers. The demand for herbal life style products is increasing day by day mainly because they contain less or none toxicity and side effects, as compared to general/ synthetic medicinal shakes or powders. And, According to World Health organization (WHO) nearly 80 per cent of the world population depends on traditional medicines. And, recent surveys have revealed that almost 50 per cent of the prescription drugs are based on natural products and raw materials. 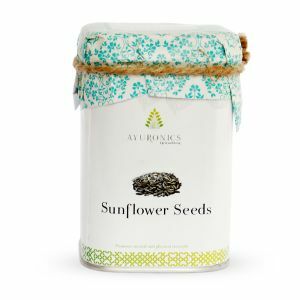 Moreover, We at Ayuronics strictly adhere very stringent standardization principles of product superiority therefore, the scanning for production and procurement of materials starts at very initial stage. 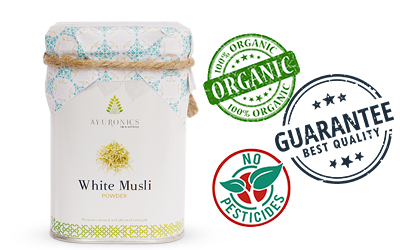 And, we at Ayuronics never compromise with our product quality by producing and storing them in large numbers unlike other companies, as it reduces the salutary power of the product. 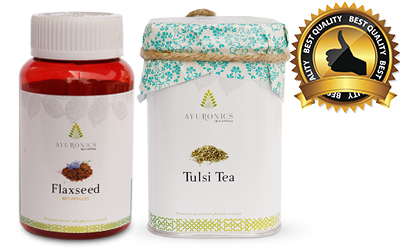 Therefore, Ayuronics products possess rich source of beneficial compounds including antioxidants and components that can be used in functional foods and are increasingly beneficial for the betterment of human health.